We’ve all seen the lurid headlines screaming about the perils of sensitive data getting into the wrong hands. It’s easy to read these scare stories and think ‘thank goodness that didn’t happen to me’ – but it’s not just someone else’s problem: we all have a responsibility to sensitively store and carefully dispose of personal, business and financial records. Identity theft is a real issue these days, as fraudsters discover more and more ways to steal our personal information. And for businesses of any size, it’s vital to stay on the right side of the Data Protection Act by ensuring you comply with the law when it comes to collecting, storing and using customer information. 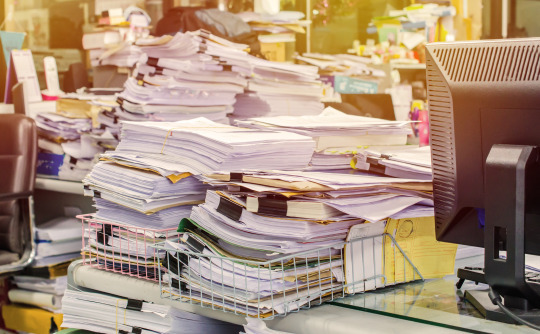 Yet the whole concept of safely disposing of records – from papers and files to CDs, DVDs, hard drives, phones, tablets and laptops – can be rather overwhelming. And that’s why most people avoid doing anything more than storing them in a drawer or shutting them away in a cupboard. What we need is a friendly local service where we can ask silly questions and get sensible answers, pick up shredding bags and drop them off at our convenience, and find out the difference between wiping data off our own devices and having it done professionally. Not to forget the peace of mind that comes with having a certificate of secure destruction to prove that we’ve done the right thing. Luckily, most Mail Boxes Etc. stores offer the perfect high street solution for all shredding and data destruction needs. Just find your nearest store and let the experts guide you through the best option for you. Our data destruction partners are ISO 9001 and 14001 accredited for your peace of mind. All paper shredded is recycled – none goes to landfill. Data destruction services come with a complete audit trail and are fully trackable, and you’ll get a certificate of destruction each time we shred or destroy something for you. For regular shredding needs, you can order or collect your shredding bags from store, fill them and then call to arrange collection and secure destruction. For smaller requirements, shredding can be dropped off anytime and will be securely stored and processed in batches. Deleting data from electronic devices can be a minefield for the uninitiated, so it’s best to turn to the professionals. 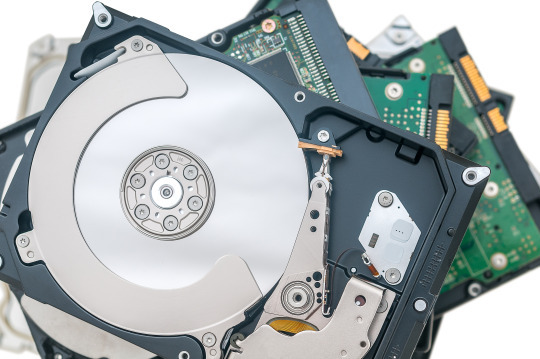 Your security will be guaranteed when we remove all data from your hard drives, laptops, tablets and mobiles. And to make quite sure the job is done, we can arrange to destroy the hard drives too. It makes sense to protect yourself, your business and your customers by ensuring you dispose of your records and devices securely. And now you know how easy it is, there’s no really no excuse.